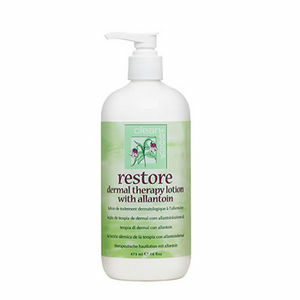 A wonderful, healing skin conditioner that can be employed before and after treatments. 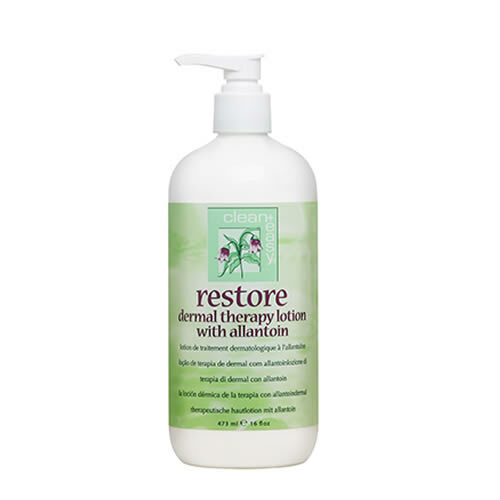 Clean & Easy Restore Dermal Therapy Lotion is a remarkable product that combines Squalene, Shea Butter, and other botanicals such as Aloe Vera and Allantoin to soothe, heal and protect the skin. It moisturises and conditions the skin and is therefore ideal to apply to clients' skin following hair removal procedures. Restoration indeed! It can also be used as a massage lotion before and after paraffin dips.